First german paperback edition (not stated). Apparent first printing ('1965' on the copyright page). Month of publication from the schedule of Goldmanns Weltraum Taschenbücher in 1965 (one book per month). 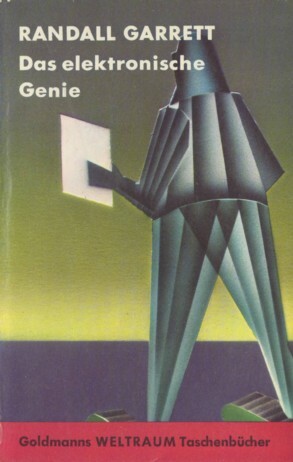 The cover artist is credited on the copyright page ("Umschlagentwurf: Eyke Volkmer").